Mark Petkidis is a Master Pyrotechnician who has worked in the Howard & Sons family for 20 years, producing fireworks displays in every location imaginable. 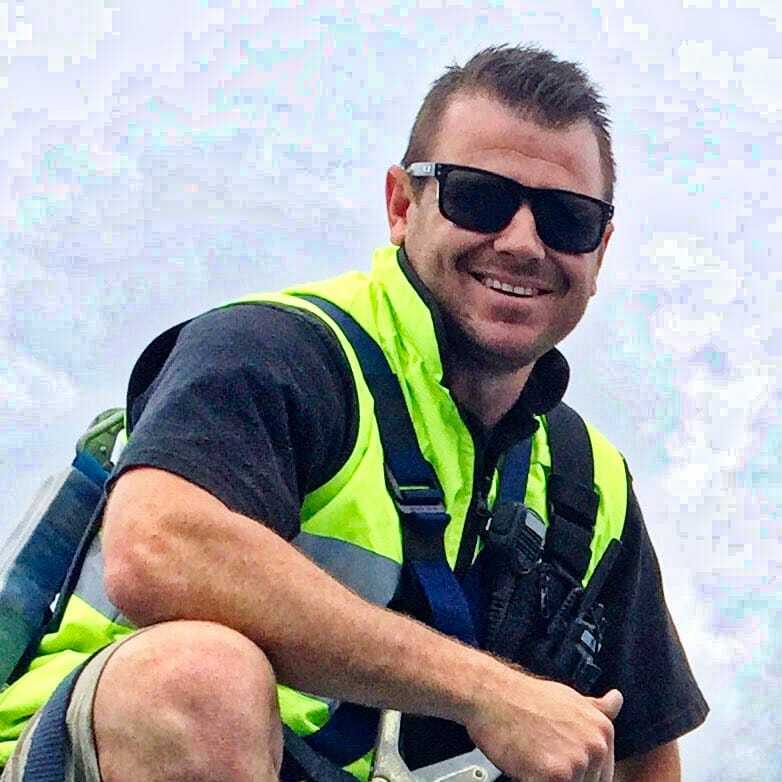 Mark’s local knowledge and vast experience in pyrotechnic displays throughout South Australia & the Northern Territory is unparalleled. Mark’s impressive list of credits include the spectacular Adelaide Skyshows, annual Royal Adelaide & Darwin Shows, Clipsal 500, NT Day Celebrations, 2010 Melbourne Commonwealth Games Ceremonies, Adelaide Crows AFL, Adelaide Strikers 20/20 Cricket, Crusty Demons of Dirt, Adelaide Fringe Festival, Adelaide Festival, Symphony Under the Stars, the traditional Christmas Carols by Candlelight and spectacular NYE Celebrations in Adelaide and Darwin. His international work has had him working as a crew member on Howard & Sons’ spectacular National Day Celebrations in Doha, Qatar, the 2010 Commonwealth Games Ceremonies in Delhi, India and the award winning pyromusical at the Montreal International Fireworks Competition. Mark leads a fantastic local team of pyrotechnicians and together they work closely with event management and the production team to ensure every phase of every project leads to an effective and impressive pyrotechnic performance from design to realisation. When at home, Mark enjoys spending time with his wife Natalia and their new family, changing nappies, AFL, snowboarding and the great outdoors.